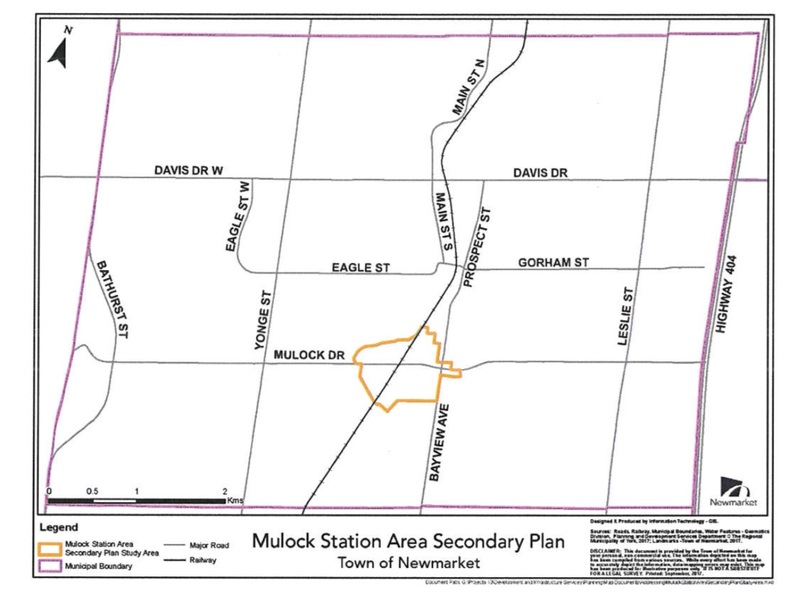 Tomorrow (5 February) Newmarket councillors will agree the process for engaging an outside consultant to craft a secondary plan for the area around the proposed new GO Rail station at Mulock Drive. The Town has allocated $250,000 for this work in its 2018 Budget. Unfortunately, it will show a single rail track running through the proposed station. Twin tracking stops at Aurora. I presume that when the consultant unveils his/her “Draft Secondary Plan Concept Plan” to Councillors in February 2019 - with recommendations on future road networks, and long-term land uses, parking and transit integration - it too will assume a single lonely rail track meandering northwards through the Town. Sticking with a single track is a terrible missed opportunity. Last November at the Metrolinx consultation on its Draft 2041 Regional Transportation Plan at Doug Duncan Drive, the Town’s Mayor, Tony Van Trappist, stunned me by suggesting to our little table that he believed twin tracking should be extended northwards from Aurora to Mulock. Of course, this was said sotto voce as if he didn’t really quite mean what he was saying. He never says anything with gusto. There was a senior Metrolinx person at our table who plainly understood what was being said but Van Trappist’s words never made it back to the Metrolinx Board when it was being briefed on the results of the consultation. It was as if Van Trappist’s words didn’t really matter. Many municipalities follow up these consultation meetings with detailed comments of their own. Newmarket is not on the list. York Region sends in its views but I don’t see anything supporting the extension of twin tracking to Mulock. Maybe because no-one from Newmarket asked them to. I don’t know. If Van Trappist really believed in twin tracking to Mulock he should have been shouting it from the rooftops, not whispering his views behind cupped hands. The concept plans for the Tannery show two tracks. But there is nothing in the Draft 2041 Regional Transportation Plan that commits to two tracks before 2041. Another example of artistic license. 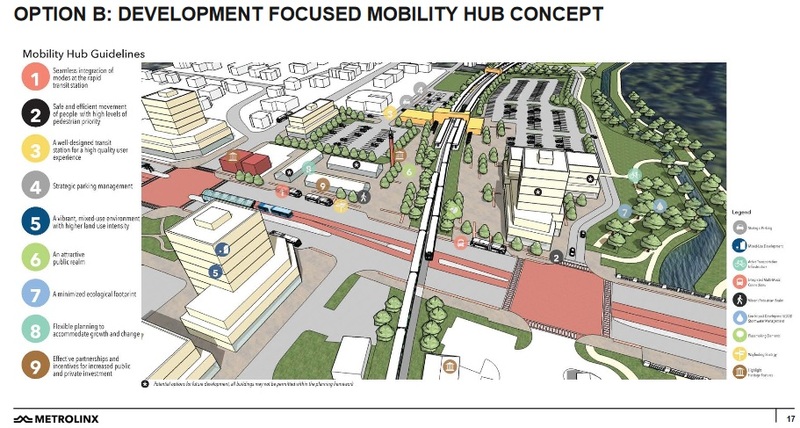 Back on 16 October 2017 Councillors decided they wanted a report on the key unresolved issues of grade separation and transit integration at the GO Rail Station at the Tannery. They are absolutely right to insist on this. The report is supposed to be in their laps by the end of March 2018. The lunacy of having a level crossing cutting across a bus "Rapidway" is self-evident. Van Trappist will go through the motions, nodding through a $250,000 spend on consultants to work on the Mulock GO Station Secondary Plan but he has no real interest in the outcome. There is no evidence that he has ever been seriously engaged with this major policy issue. The rest of the Council is absolutely right to press for answers to questions which Metrolinx and the Town’s own Planning Department find difficult or inconvenient to answer.